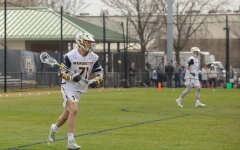 After the loss at home March 9 against Cleveland State, Marquette men’s lacrosse appeared to be in trouble heading into BIG EAST play. 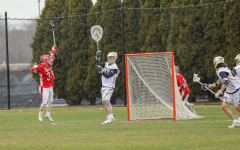 That changed Saturday with the Golden Eagles’ crucial 16-13 win against the Michigan Wolverines at Valley Fields. Michigan scored the first goal, but Marquette picked up momentum with five first-quarter goals. 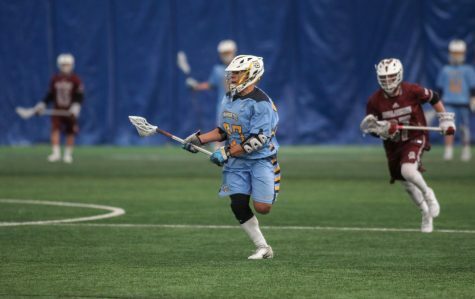 That success came from Jared Hershman in faceoffs. 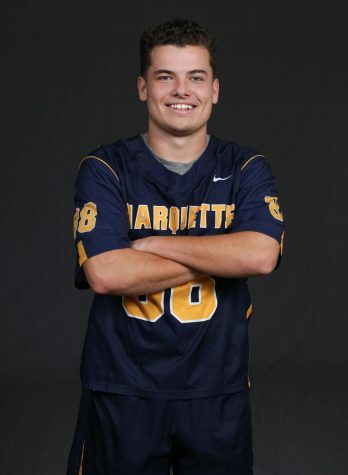 The junior went 22 for 27 on faceoffs, setting a new Marquette single-game record for faceoff wins. He also set the single-game record with 21 ground balls. 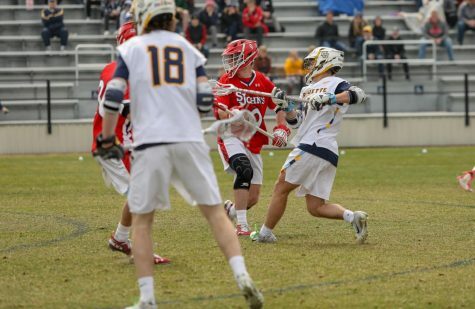 Redshirt senior Tanner Thomson took advantage of the ample opportunities, tallying five goals. 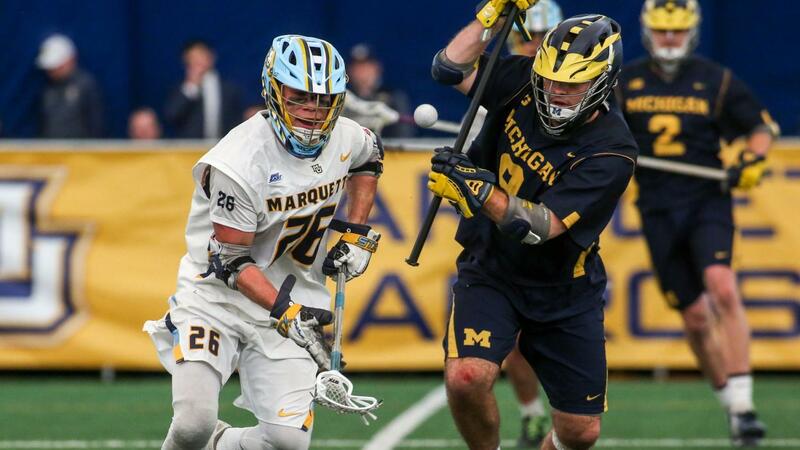 Hat tricks from Michigan’s Bryce Clay and Avery Myers gave the Wolverines a chance. Michigan had nine of the last 14 goals in the game. 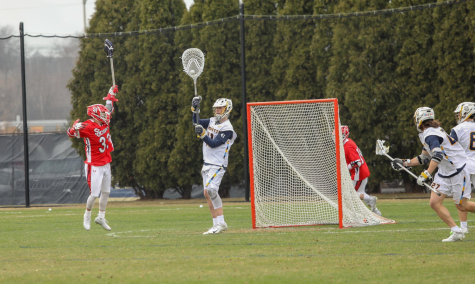 Defensively, Michigan goalie Tommy Heidt had 12 pivotal saves. 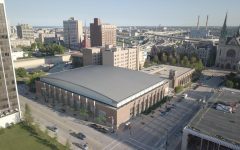 Marquette did enough offensively to withstand the Michigan attack. 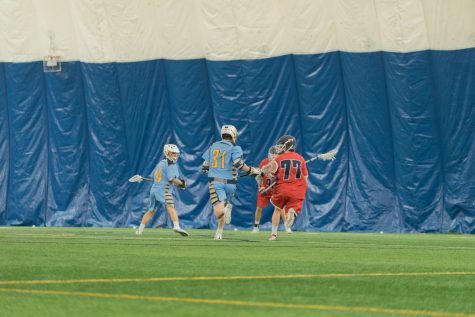 Junior Peter Henkhaus and graduate student Andrew Romagnoli earned hat tricks. 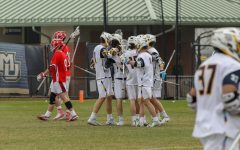 Senior John Wagner and junior Ryan Fazio each put up two goals. It was Fazio’s first goal of the season. 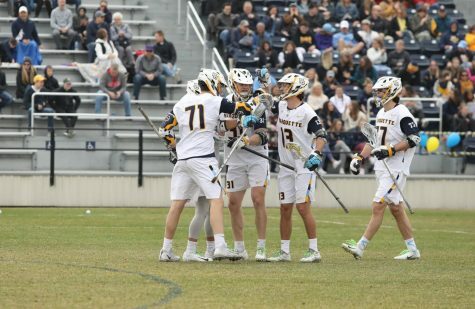 The Golden Eagles (4-3) will travel to Washington D.C. Saturday to face the Georgetown Hoyas in a BIG EAST matchup at 11 a.m. Central Standard Time.